Relocation can be a very stressful time, especially long distance. We provide full service: packing and unpacking, specialized crating, and vehicle transportation. We will survey each and every job and meet with the customer in person to meet their specific needs. 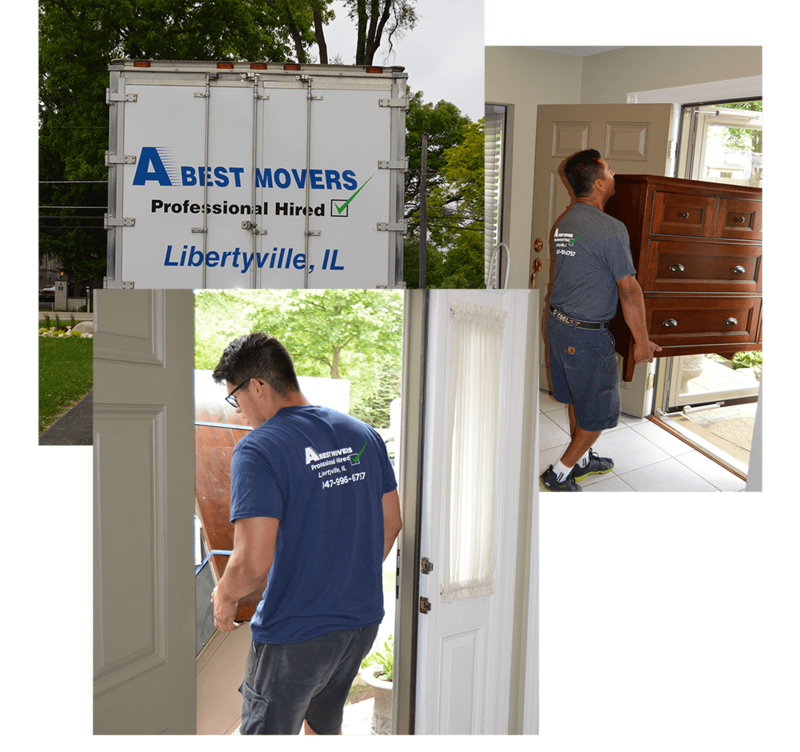 We can accommodate any interstate or international move.